Stuttgart. 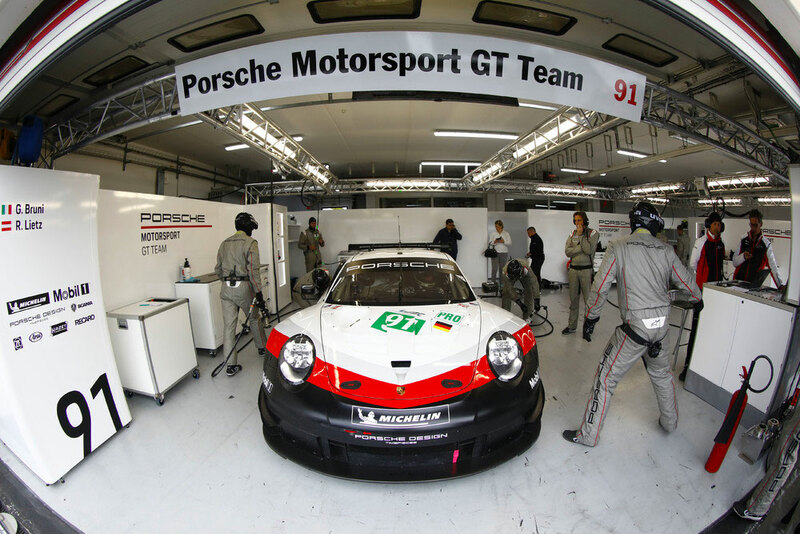 The Porsche GT Team is well prepared for the first race of the FIA Sports Car World Endurance Championship WEC a month from now at Spa-Francorchamps on May 5. At the season opener, the official Prologue in Le Castellet, France, the two Porsche 911 RSR were put through a comprehensive test programme under dry conditions.